The Quantum Break file size has been revealed through the official Xbox One store, and it requires quite some free space. 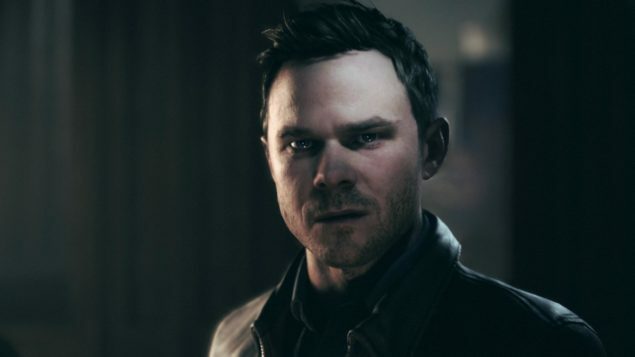 Quantum Break was recently announced to be released on both PC and Xbox One simultaneously. While the time-bending action title from Finish developer, Remedy Entertainment, has always been presented as an Xbox One exclusive, Microsoft now decided to release the game on PC (Windows 10) as well. 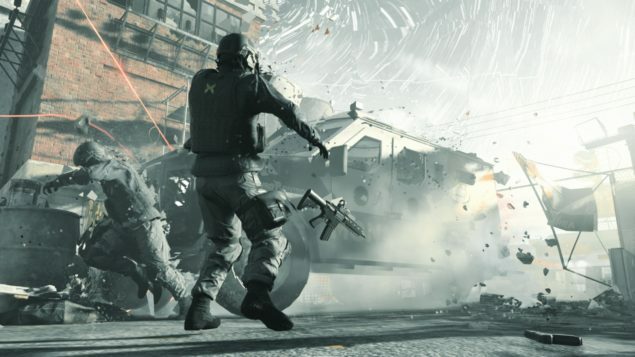 Quantum Break PC will be the first DirectX12 (DX12) only title, and those who want to play the game on their PC will not quite some graphical power. According Remedy Entertainment, a lot of development effort is going into Quantum Break PC. The PC version of the game is being handled in-house, rather than by an external studio. Apart from having high visual fidelity, the game also required quite some hard drive space if the listing on the Xbox store is to be believed – a minimum of 44.09GB of free space is required. This applies to the Xbox One version of the game, but in general file sizes between different platforms don’t differ that much. Last week, Remedy’s creative director, Sam Lake, announced that Quantum Break has gone ‘gold’. The gold status implies that development on the game has been finished, and that it is being made ready for packaging and shipment to retailers. Quantum Break is set for a release on April 5 on PC and Xbox One. The game will support cross-buy and play between both platforms.